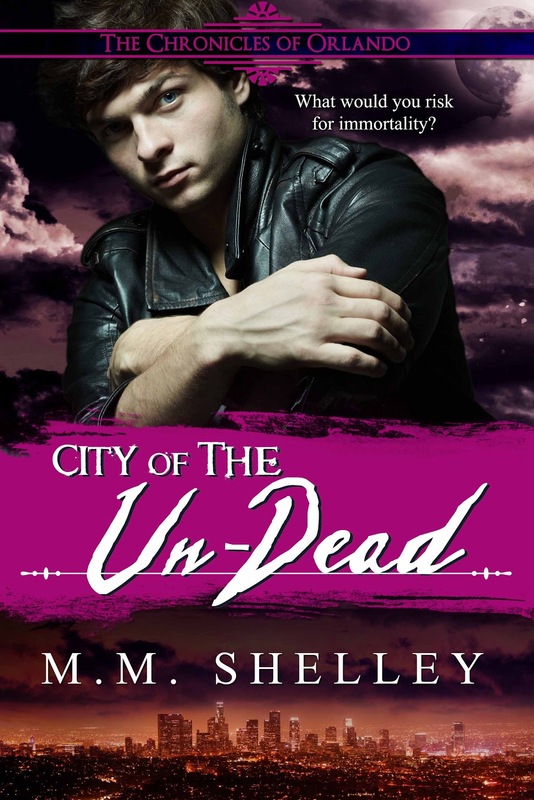 I have been keeping myself busy working on books 3 and 4 in the Chronicles of Orlando series: City of the Un-Dead is book #3. I thought I'd share the cover art with you! Also in the works is the audio book for The Zombie Story (book 1) which is currently in production and should be available in an audio format soon! Hi M.M. Shelley. I don't want to leak any secrets but J.R. Lowe is hard at work on your audio book of "The Zombie Story" She's in love with your characters and can't wait to see what happens next! Perhaps when it is due to release you would like to come over to my site for an "Author Spotlight" interview?